The results are in and we are down to the Sweet 16! 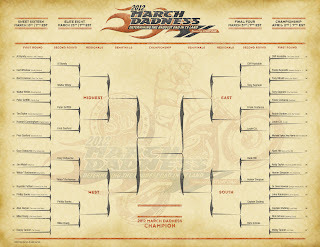 Click on the tournament bracket below or download the updated bracket to see the results. Also, make sure you listen to the first Stunt Dad podcast. This episode we break down the results of the first round of action and make our predictions for the Sweet 16.